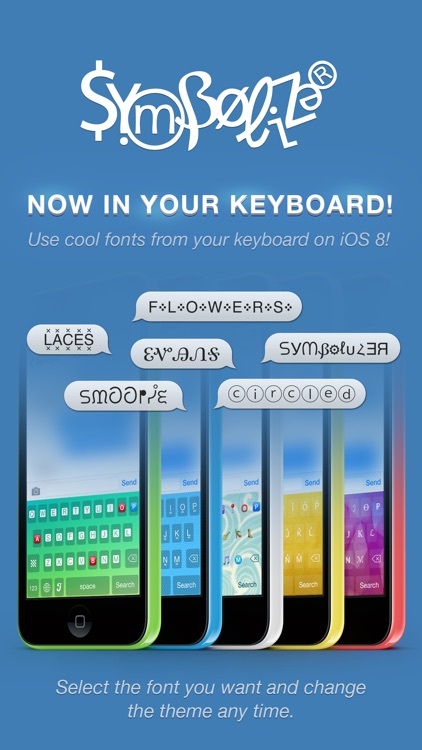 Get the most awesome Font KEYBOARDS now! 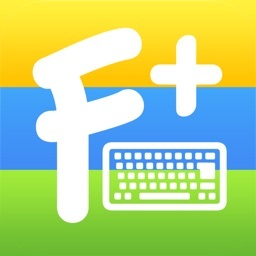 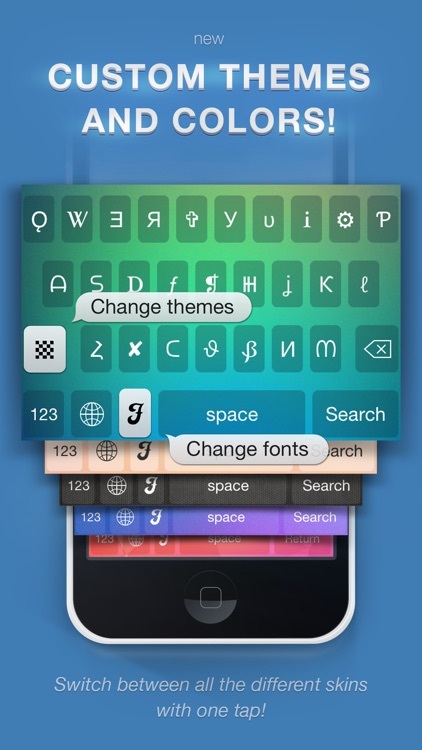 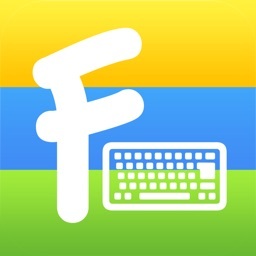 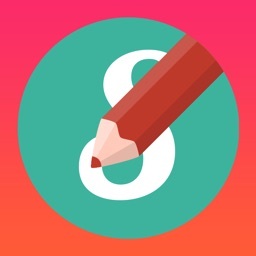 The best custom keyboard app with fonts and themes on the AppStore! 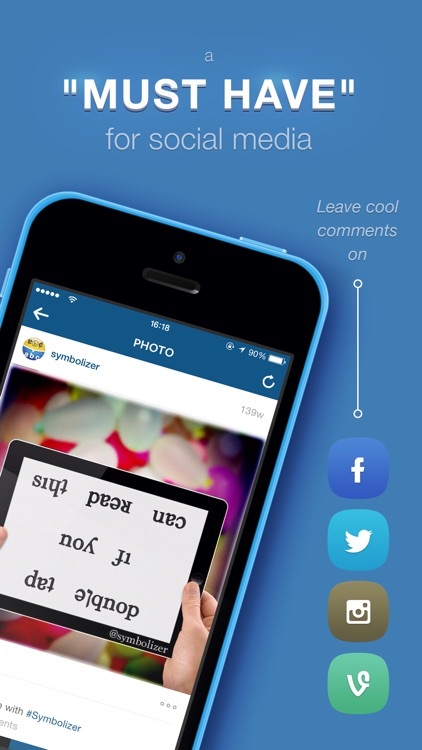 Symbolizer converts words and names into different symbols that you can post to Instagram, Twitter, Facebook, email, iMessage, Whatsapp, Line, Kik etc. 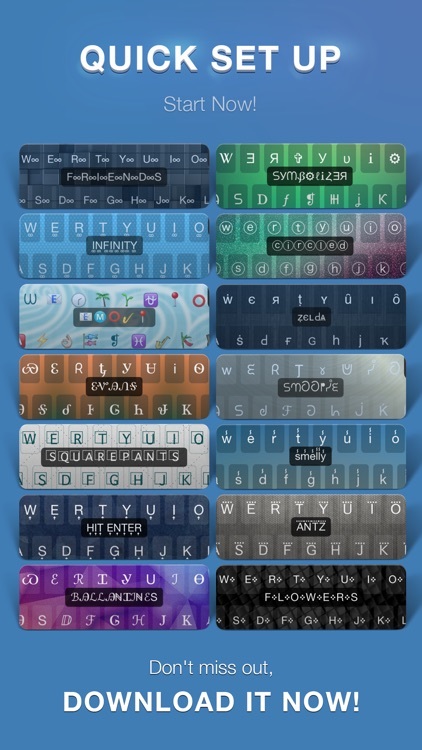 ⓕⓡⓔⓔ ⓕⓞⓡ ⓐ ⓛⓘⓜⓘⓣⓔⓓ ⓣⓘⓜⓔ! 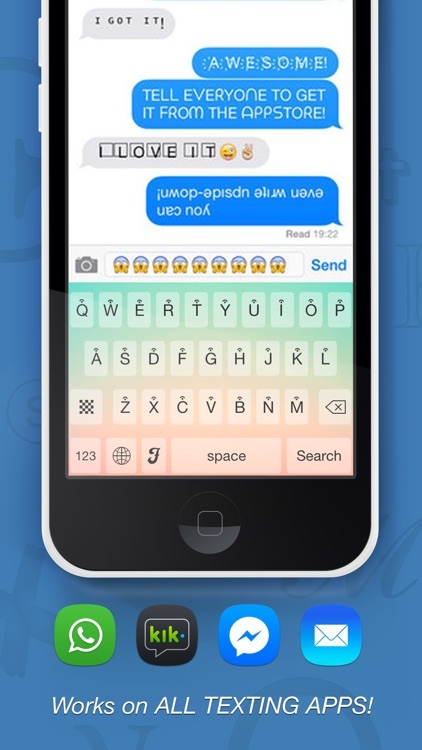 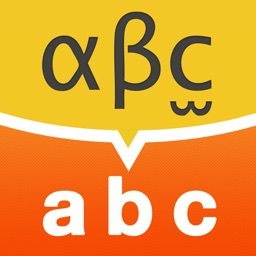 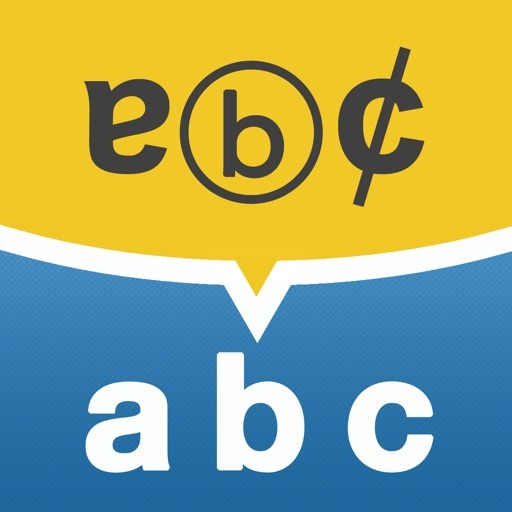 You can use it to customize your contacts list with upside down names, cool symbols and circled letters. 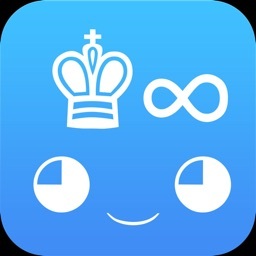 Get it now and start symbolizing!